Peniel Technology LLC is the best solution provider for ERP, CRM, and HCM in UAE. We are the trustworthy suppliers of any kind of accounting software in the Middle East. 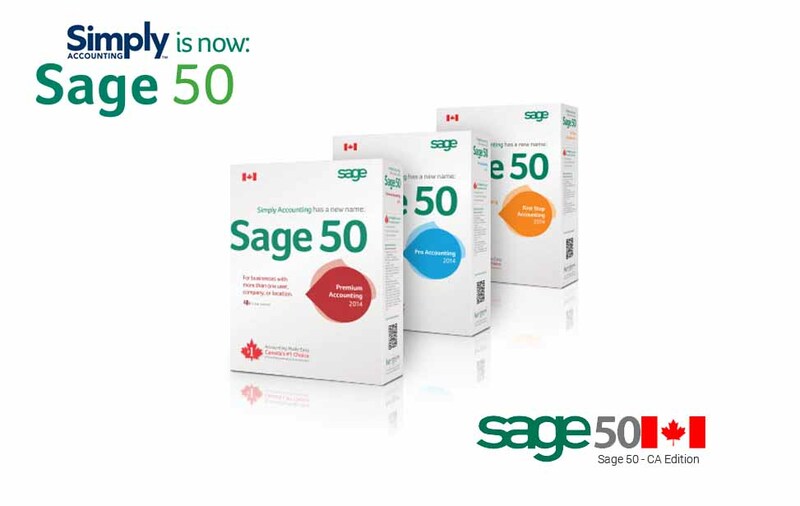 Our main objective is to organize, strategize and implement solutions to your business of with Tally.ERP 9, Intuit QuickBooks, Sage 50 US, Sage 50 UK, Sage 100, Sage 300, Elate CRM, Elate HRMS, and Elate POS etc. We are the exclusive distributor of HRMS and Custom developed software in UAE, Oman, and Bahrain. 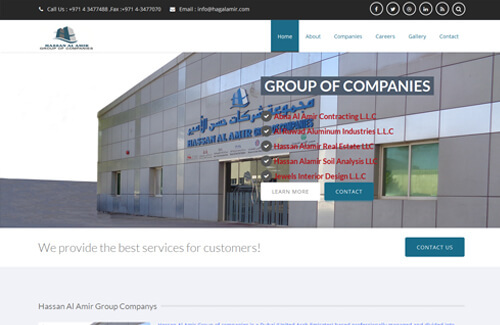 We are headquartered in Dubai, aiming to serve the Middle East Market. Focus on the customer for accelerated. 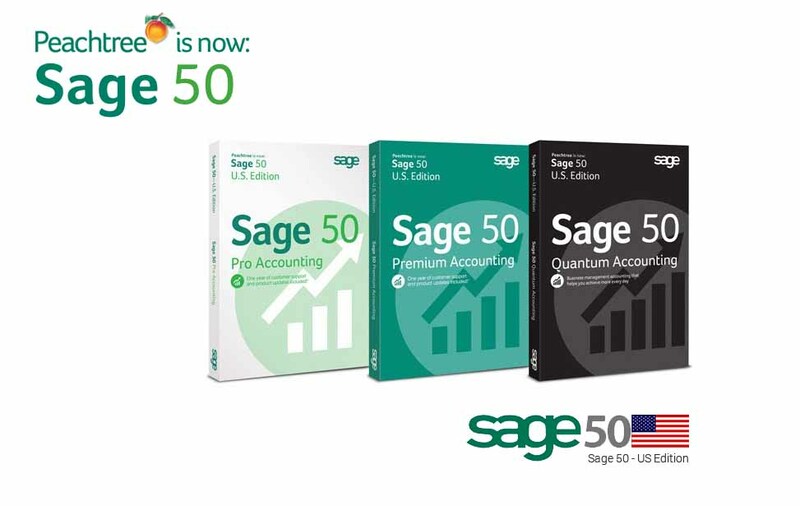 A one-stop-hub for all your Accounting, ERP, CRM and payroll. Provide mobility solutions which are cost-efficient. Flawlessly embed new technologies to facilitate better governance. You can be stress-free since Peniel Technology LLC will take care of your business development and management. We as a leading technology firm in UAE, we provide training support for various applications. We also provide services like software customization, software development, computer Hardware, and web-based application development. 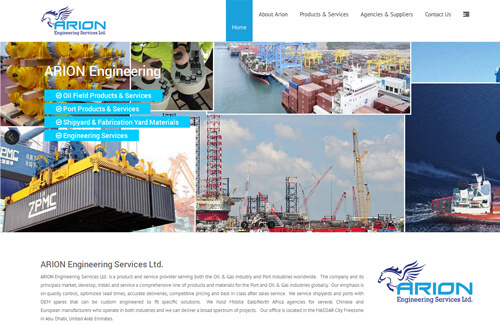 We never hesitate to develop a website for the customers if they required. The reputed clientele in our profile is possible completely due to our extraordinary support for the customers. We as Peniel Technology do have a dedicated team for support/ also separate telephone for support desk where the customers can contact us at any point of time to clarify their queries. 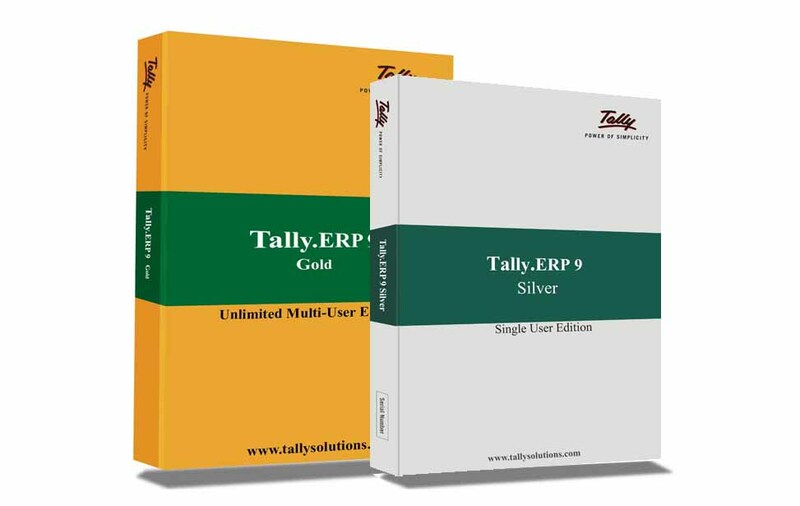 Tally.ERP 9 Tally 9 is the ultimate business solution, VAT designed to meet the growing information needs of today's business enterprises. Easily create business plans, forecasts, expense VAT reports to stay on top of your cash flow. 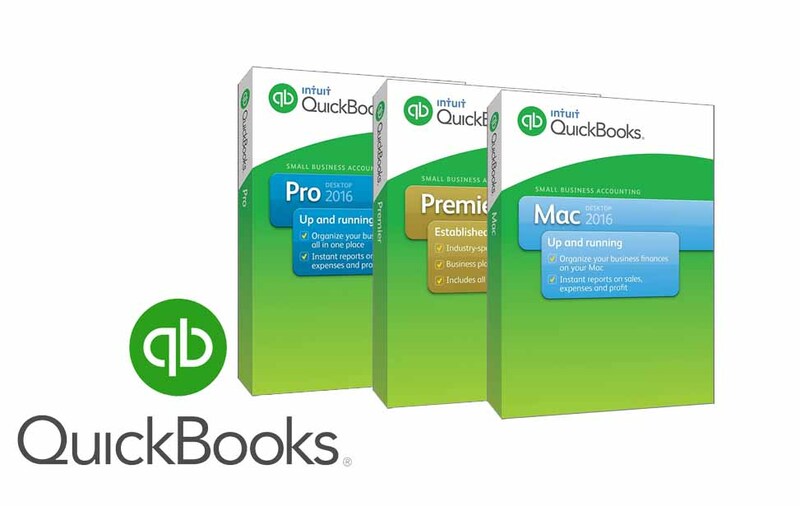 Grow your business with QuickBooks. 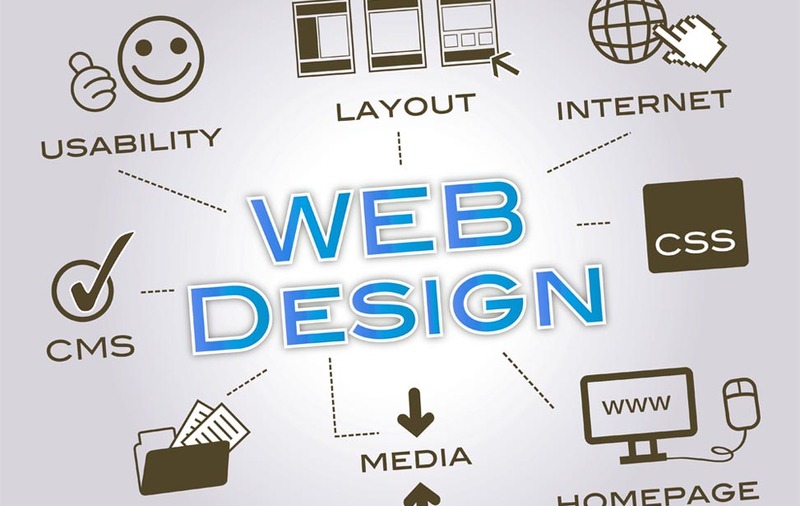 Peniel Technology LLC is now offering affordable web designing in UAE for organizations who need the online presence at affordable cost. 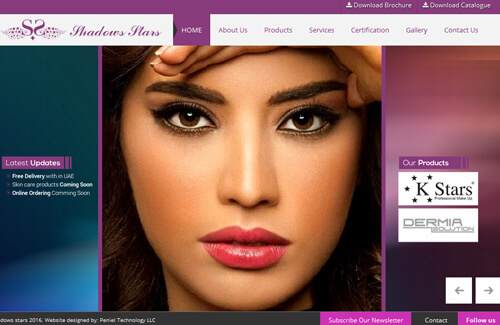 We design the websites as per your business needs and give you 100% satisfaction with our work.